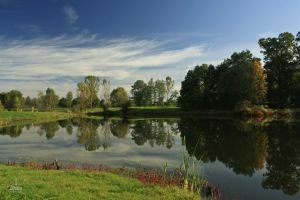 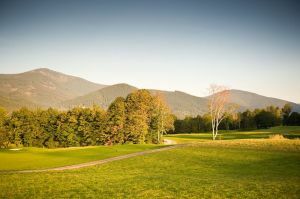 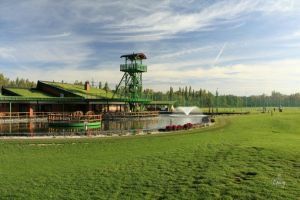 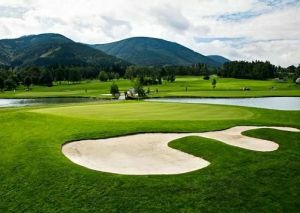 Interestingly shaped greens, beautiful and exceptonal holes and wonderful panoramic views of the Beskydy Mountains, all of which satisfy the passionate heart of every golfer. 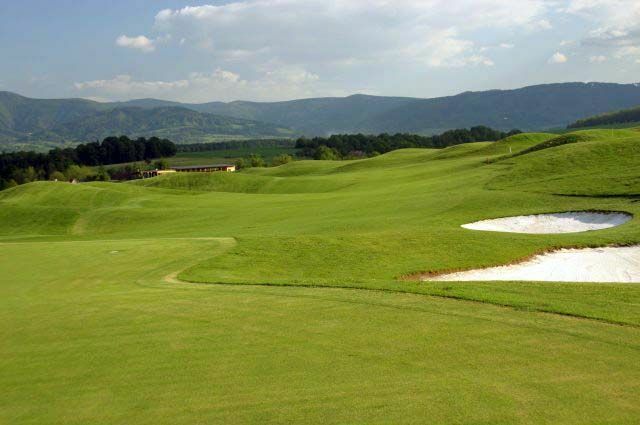 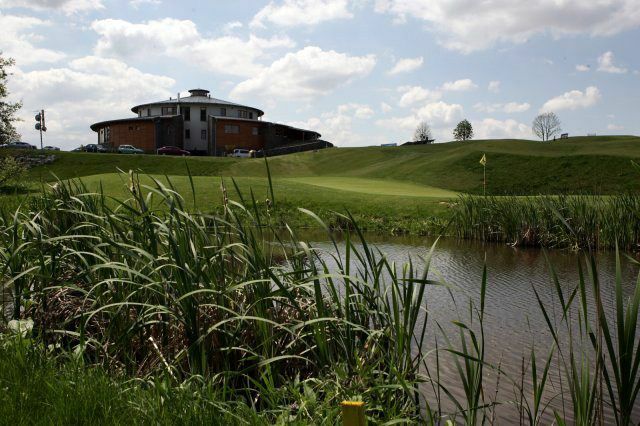 An 18-hole course of links type in excellent condition is designed for golfers with a minimum 54 handicap and with it’s parameters it meets requirements for holding challenging championship tournaments fulfilling all criteria of the Professional Golfers Association. 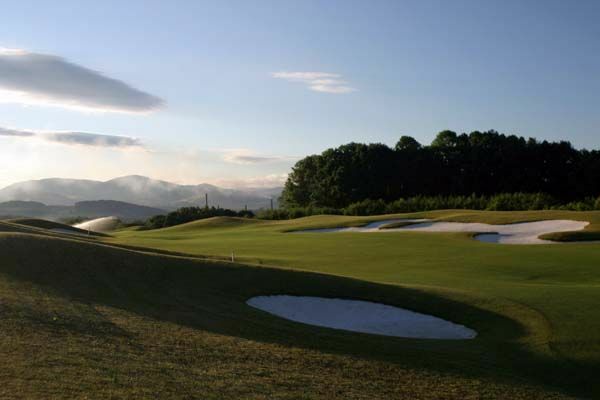 The course architectonia was designed so that every player comes into his or her own. 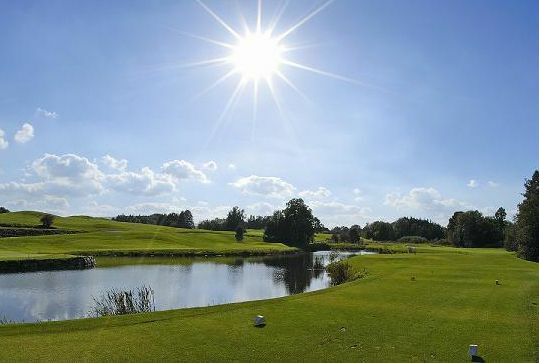 The first nine will set you in and warm you up for the game and with the second nine, the difficulty will increase, thus checking the golf skills of it’s players. 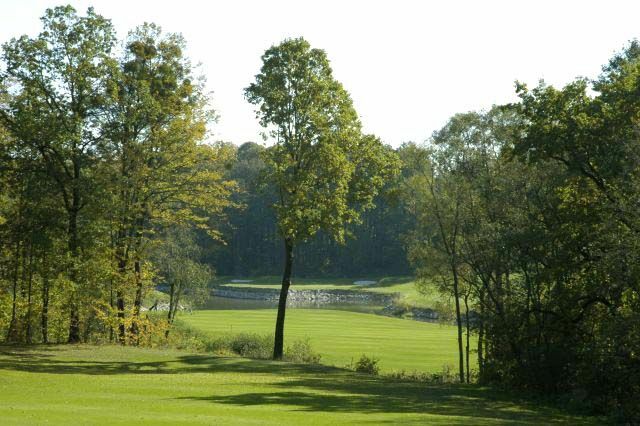 Ropice (18) is not yet in our pool of Golf Courses for orders.